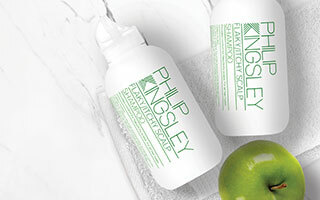 From over 60 years of trichological and clinical experience, we have found that all hair textures benefit from the correct use of a post shampoo conditioner. Conditioner is vital to healthy looking, shiny hair - it smoothes the hair cuticle aiding light reflection and allowing for that brilliant glossy appearance. This closing of the cuticle also helps to protect your hairs’ inner layer (the cortex) from damage and excess moisture evaporation, and aids in easing out tangles. Nevertheless, condtioners often get an bad reputation because people find they weigh their hair down or make it look ‘lank’, ‘greasy’ or ‘dull’. However, this will only happen if you apply conditioner incorrectly, or use the wrong one for your hair texture. 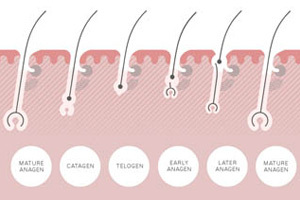 To choose the right conditioner for you hair type, you first have to determine the texture of your individual hairs (whether they are fine, medium, coarse or African-Caribbean) and then take into account its length and level of chemical processing. Moisture Balancing Conditioner is ideal for fine, processed hair and medium textured hair.